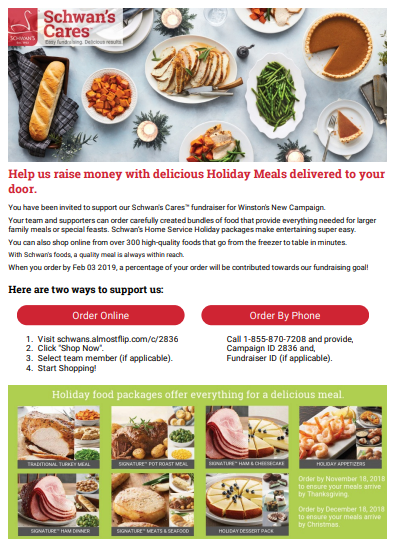 By placing an order through Schwans.com or by phone. The sales will come back in support of Pride Softball 16U . Your support will help offset the cost of tournament fees, equipment expenses throughout the 2019 season.